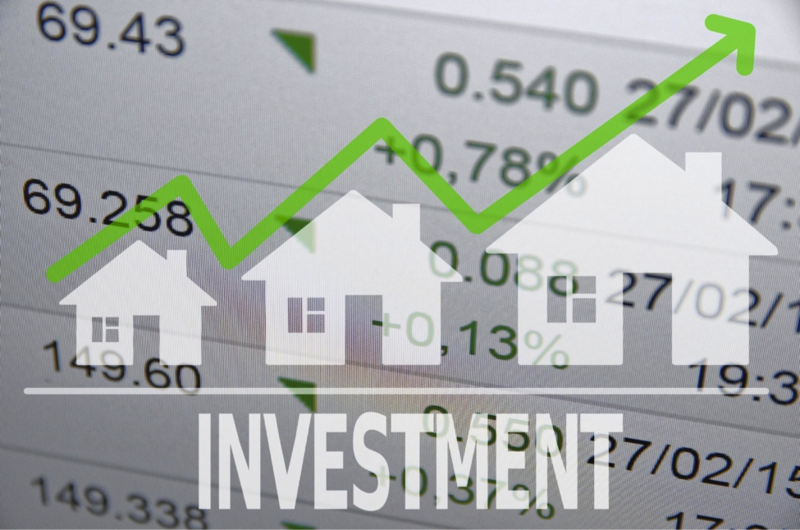 “Why is real estate investing smarter than investing in the stock market?” This a common question we hear from would-be property investors. But isn’t real estate investing a lot more work than stocks? In the end, real estate investing and stocks both have a lot of advantages, it really depends how you play your cards; and who you have to advise you to determine whether or not it will be worth it for you. At Real Property Management Baton Rouge we have your best interest in mind and are ready to be your Baton Rouge professional property manager, so give us a call today!